It’s Summer Time! Rose Wines! Now what better way to celebrate this Texas heat, then with a glass of chilled wine? But with what wine, you may ask? What about trying something new and PINK? Yes, I said Pink. I mean, it’s summer my wine lovers. Pink is the new Red! So what is this awesome pink wine I keep talking about? It’s called ROSÉ! This pink wine is the most refreshing and light, fruity pink wine you will ever try this summer! 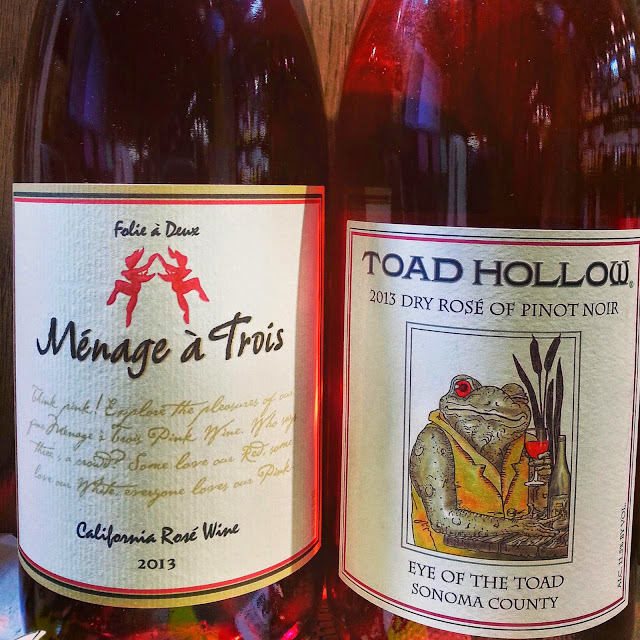 Ranging from slightly sweet to dry, these pink wines are full of light cherry and raspberry, and just so darn delicious! Perfect for the poolside (hello ladies, I know you hide it in a red solo cup… just like I tend to do myself.. ☺ ), a Sunday patio brunch, or a make your own sangria night with your girlfriends (heck yea! ); there are so many to try, and all under $10! How can this be you say? Never fear! 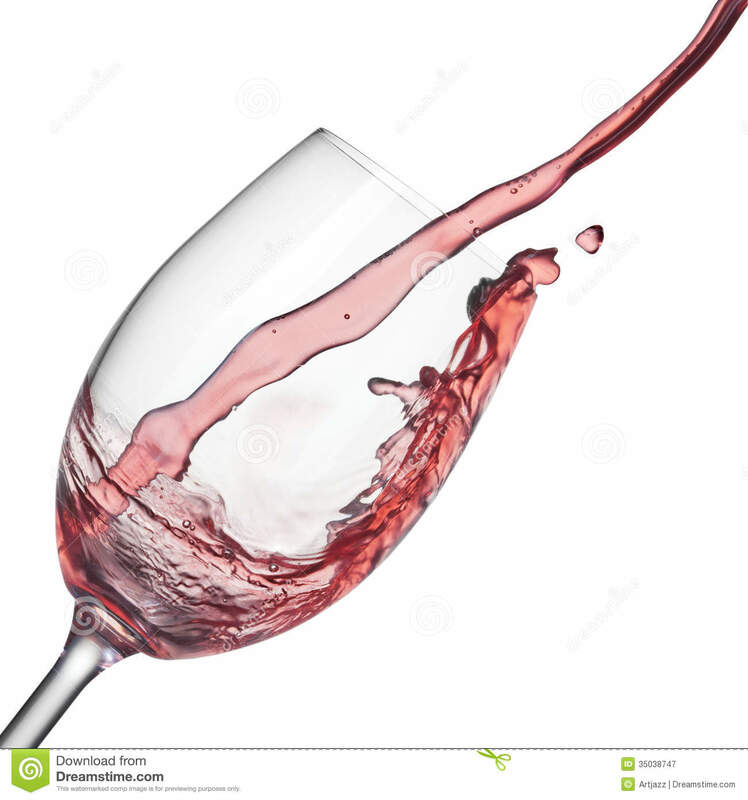 Yourwinegirl is here for you! 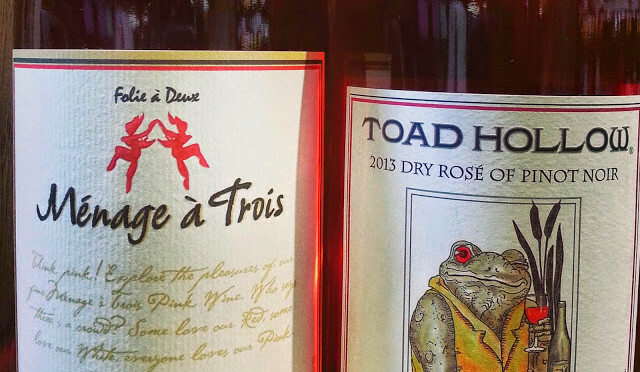 I have two Rosés for you this week. Both under $10, both delicious and pink! this pink is full of rose aromas (some floral-ness going on as soon as you open it! ), that follows with tastes of strawberries and some delectable slight raspberry. This wine blows me away every time! It’s just so light and smooth, with the perfect amount of fruits and dryness, all for under $10! Perfect To Pair With: Salmon, pasta, or even spicy buffalo wings. Average Price: $9.99 – Available at Market Street, Kroger, Albertson’s, and liquor stores! This pinky is a blended rosé of Merlot, Syrah and Gewürztraminer. What’s the last grape you ask? Yeah, it’s a tongue twister (pronounced Ge-vourz-tra-meener), this grape adds a little bit of Lychee fruit 荔枝 taste (Asian fruit you peel with a white fleshy inside, revealing a sweet fruity goodness), to the floral, raspberry, and strawberry notes. Making your mouth water right? Just a tiny bit of dryness, with a lightness that’s sure to please, especially in the blazing hot summer sun; this wine is another great under $10!! Perfect to Pair With: Asian dishes, white pizza, grilled pork dishes.